The city of Cleveland last night reached a $910,000 settlement with the family of Brandon Jones, the 18-year-old who was shot and killed by Cleveland police officer Alan Buford in 2015 after officers responded to reports of a break-in at the Parkwood Grocery store on the city's eastside. 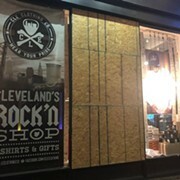 The family had filed a wrongful death civil lawsuit against the city and the agreement, first reported by Cleveland.com, brings that to an end. 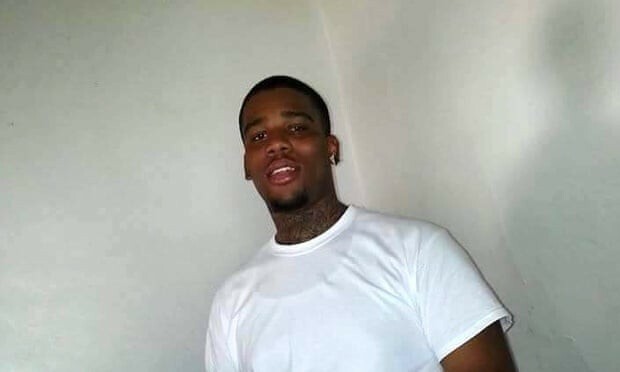 Buford was indicted for negligent homicide in the killing of Jones, who was unarmed, but later found not guilty by Cleveland Municipal Court Judge Michael Sliwinski in a bench trial. He was also fired by the city of Cleveland but awarded his job back by an arbitrator, because cops always get their jobs back. The police union, for its part, called the firing "another unwarranted attack on its police officers" and claimed "the suffering of Officer Buford and his family is nothing compared to checking off the boxes in the consent decree." 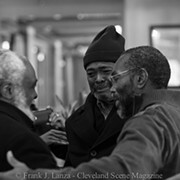 In comment to Cleveland.com, CPPA president Jeff Follmer called yesterday's settlement a "joke."